Ibson takes a shot on goal. Christian Ramirez takes a shot on goal. 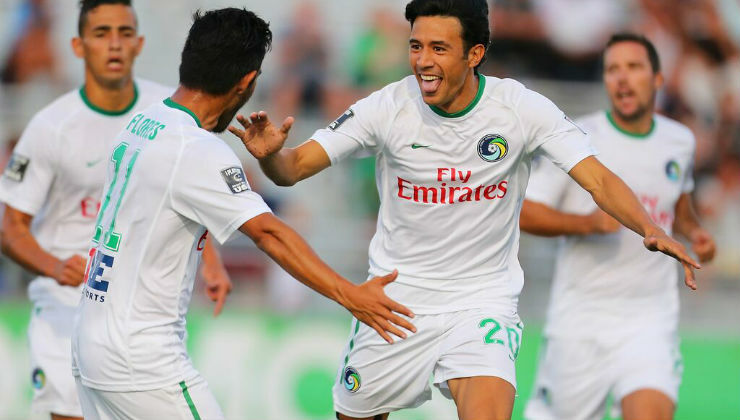 Goal to New York Cosmos, scored by Walter Restrepo! Walter Restrepo takes a shot on goal. AndrÃ©s Alexander Flores MejÃ­a takes a shot on goal. Shot saved by Mitch Hildebrandt. Carlos Mendes takes a shot on goal. Daniel Mendes takes a shot on goal. Pablo Campos gets a yellow. 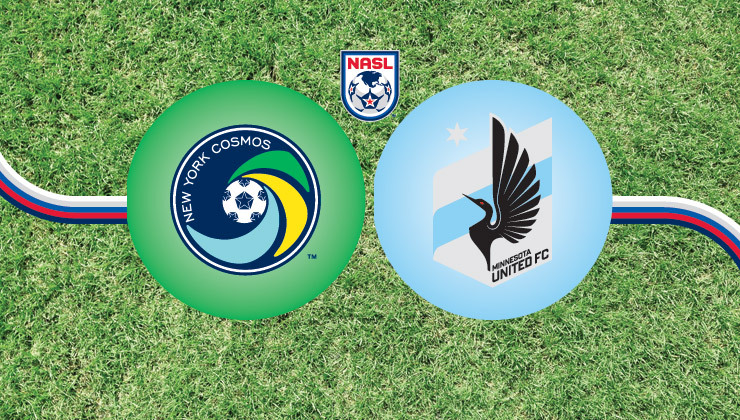 Goal to New York Cosmos, scored by Hunter Freeman! Leonardo Fernandes gets a yellow. 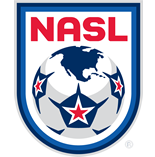 Daniel Szetela gets a yellow. Jimmy Maurer gets a yellow.